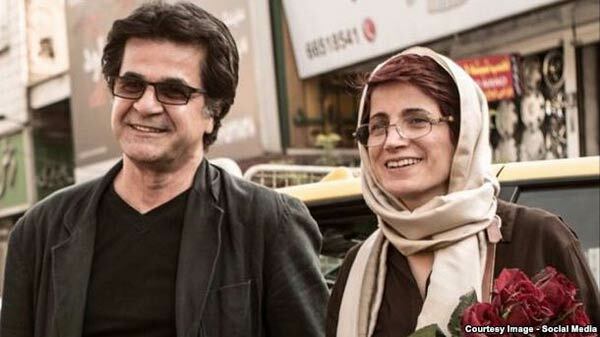 Film director Jafar Panahi (left) and human rights lawyer Nasrin Sotoudeh are two prominent Iranians inside the country who have joined the campaign. Under the deal reached in Vienna on July 14 by Iran and six global powers -- the United States, Russia, China, Britain, France and Germany -- Iran is to significantly limit its nuclear activities in exchange for sanctions relief. Many of them are based in Iran -- including student activist Zia Nabavi, who is serving a 10-year prison sentence, and top human rights lawyer Nasrin Sotoudeh, who was released from prison in 2013.